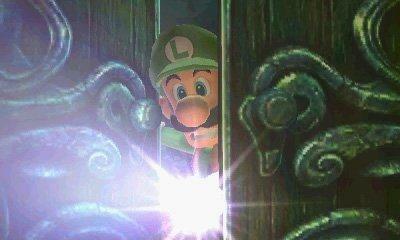 Luigi’s Mansion: Dark Moon proved that the spin-off series starring Mario’s brother is a far better handheld franchise than it is a console franchise. Thanks to its success, Nintendo has confirmed that the port of the GameCube classic, announced back in March, will be coming to the Nintendo 3DS on Oct. 19. 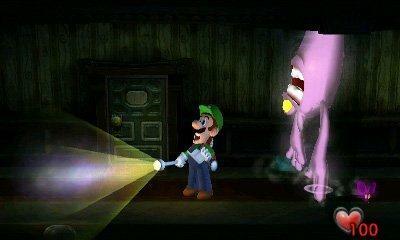 The original Luigi’s Mansion has a strange, mixed reputation. 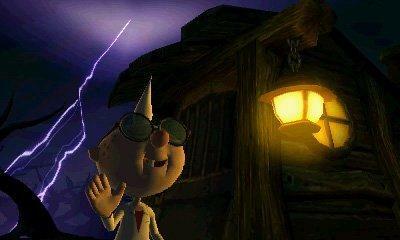 Upon release, critics didn’t know what to think, enjoying the game but also dismayed by the fact that the GameCube failed to launch alongside another revolutionary Mario title, which was standard practice up until that time. 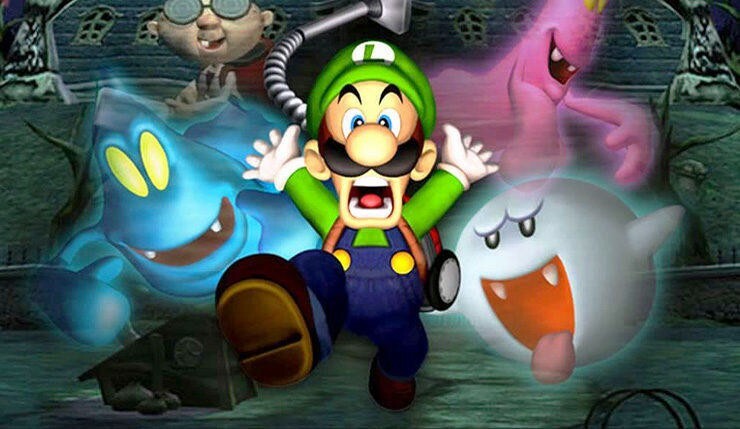 Nowadays, fans treat Luigi’s Mansion with proper respect, seeing it as a misunderstood product of its time, free from the baggage that comes with a new Nintendo console launch. A re-appraisal on the Nintendo 3DS is just what it needs now, a chance to prove those critics wrong after all these years. 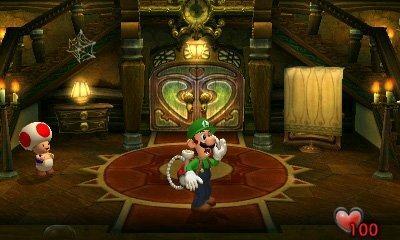 Luigi’s Mansion will launch for the Nintendo 3DS on Oct. 19.